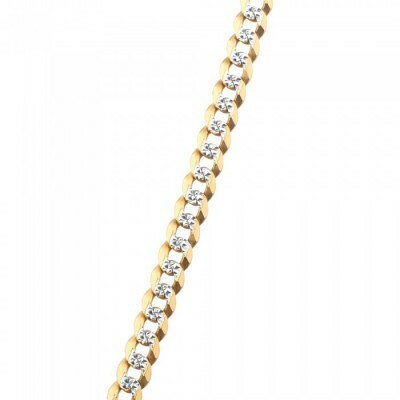 Diamond Cut Cuban Link Chain is set in 14K Gold with your options of Two-Tone and Yellow Gold. The chain measures in width at 3.5MM so you can buy that great look for a cheap price. 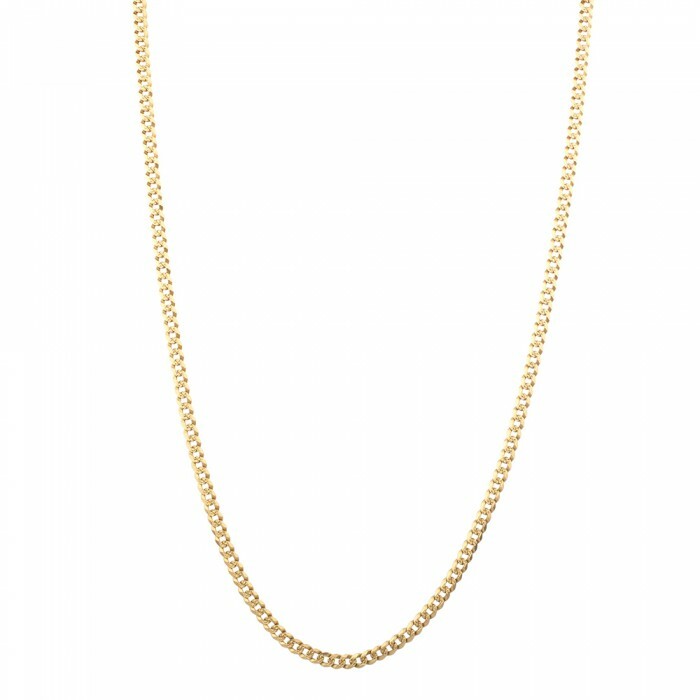 Rafaello & Co are Crowned Kings of the Cuban Style Necklace with only one ever made Jay-Z’s Custom 5Kilo Miami Chain, offering you a great variety of real gold chains for sale.